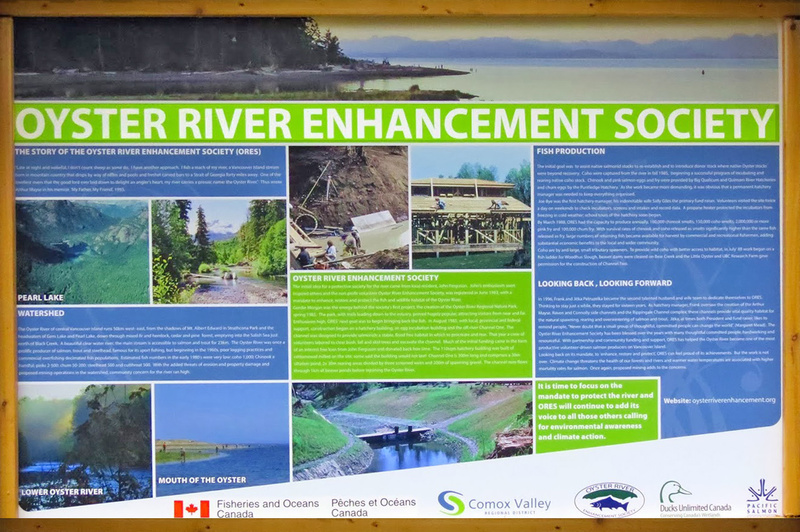 At the Oyster River Enhancement Society (a non-profit society) it is extremely important to ensure quality work at a fair price with our donation dollars. 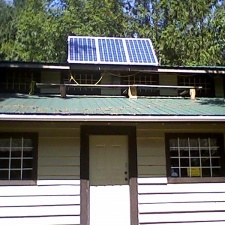 So, when the time came for the to upgrade our solar power system, we made some calls and one was to Small Planet Energy. Their team came to our site and reviewed our current system, analyzed our needs and suggested what we would require to bring our system up to date and take care of our needs in the future. They showed a professional attitude and were ready to answer any questions we had. We are very satisfied with the results and the quality of their work. 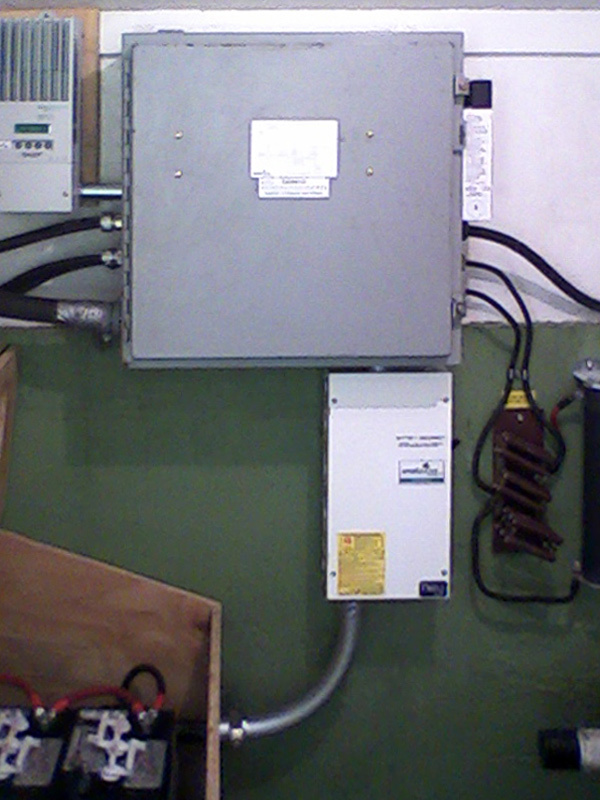 We would recommend Small Planet Energy for your project without hesitation. 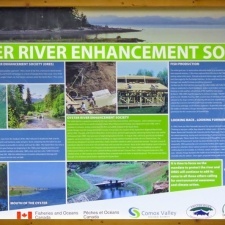 The Oyster River Enhancement Society is a volunteer fish hatchery. 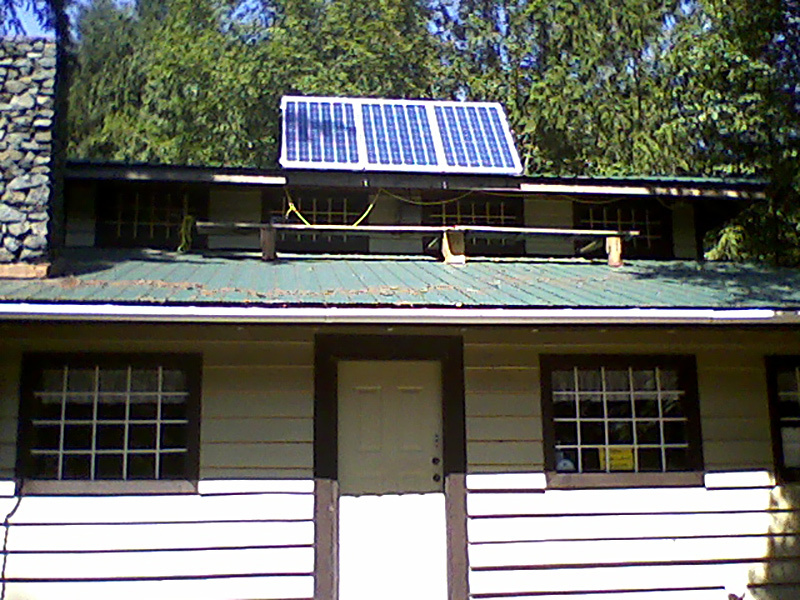 They contacted Small Planet Energy to help them upgrade their aging renewable energy system. 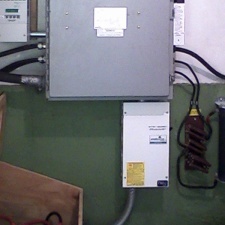 The upgrade included the replacement of the battery bank, the solar array and the installation of new charge controllers for their solar and micro-hydro resources.